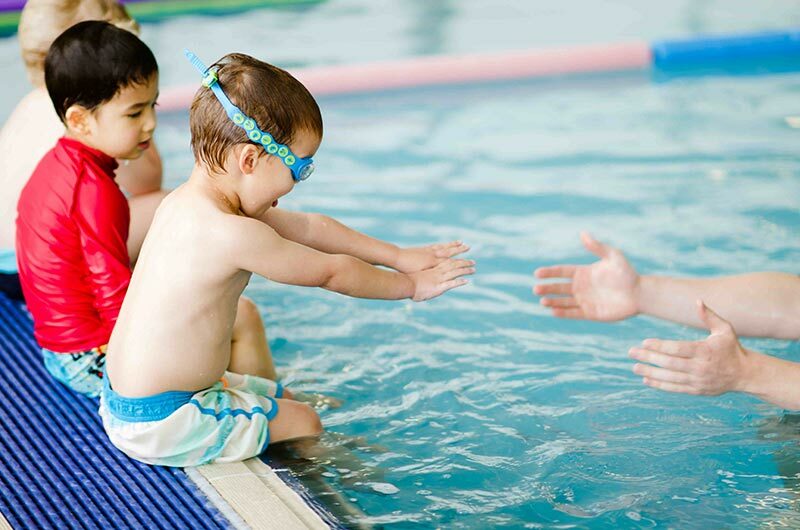 All ages and abilities are welcome for open swimming and lap swimming. The South Bend Swim Club, a collaboration with the Venues Parks & Arts Department, invites you to become a member of the team. Enjoy the healthful benefits of the water!